Changing your phone number and setting is an exciting task but the experience can also be a little stressful when you are dealing with WhatsApp. You lose your entire chat history upon changing your phone number. To avoid this, WhatsApp in the year 2017 added a new feature that eases the process of changing your phone number. The Change Number feature allows you to change your phone number linked with your WhatsApp account on your same phone. WhatsApp also offers the ease to inform all your contacts what your new number is so that you do not have to go through the hassle of messaging them all individually. In case you do not want to share your new phone number with everyone, you can create a customised list of your preferred contacts. Using the Change Number feature in WhatsApp will migrate your profile information, groups and settings from your old phone number to your new phone number. 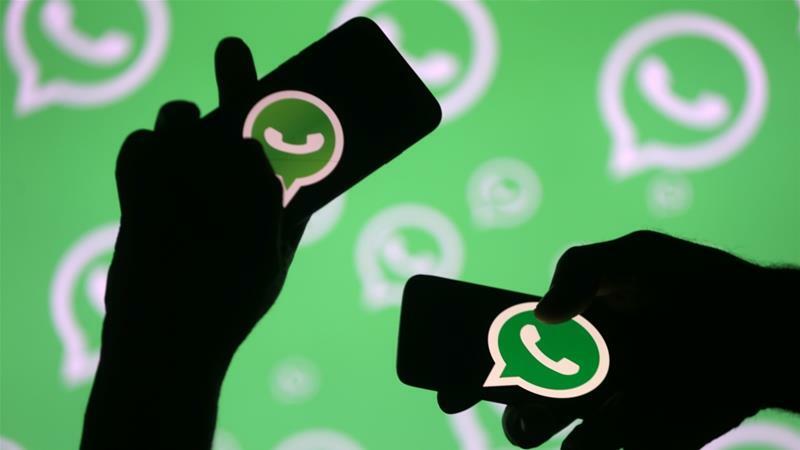 It will also delete the account linked with your old phone number, so your contacts can no longer see your old phone number in their WhatsApp contact list. It is advisable that you inform your WhatsApp contacts about your new phone number before using the Change Number feature. Before you begin the process, make sure that your new phone number can receive SMS and/or calls and has an active data connection. Also your old phone number should be verified in WhatsApp on your phone. -- Next tap on Account. -- Enter your old phone number in the top box. -- Enter your new phone number in the bottom box. -- Tap Done at the top of the screen. -- You will be prompted to verify your new phone number. Your chat history will continue to be available on your phone with the new phone number but only if you continue using the same phone.